Bangkok – The US Embassy in Bangkok has released a video in honor of His Majesty the late King Bhumibol Adulayadej of Thailand. 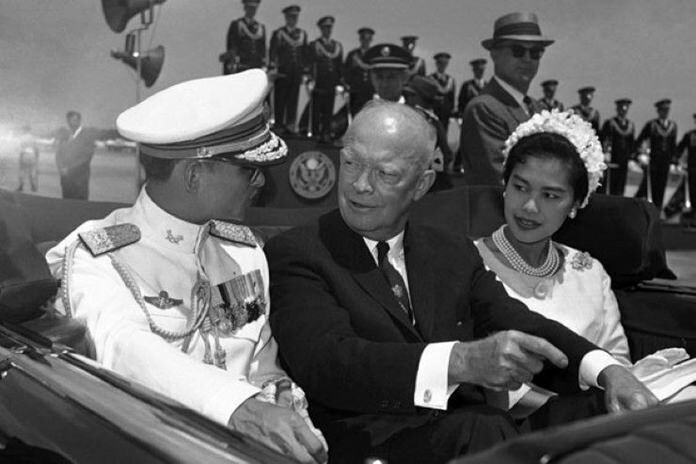 In the 3-minutes of footage, US Ambassador to Thailand Glyn Davies reviews HM the late King’s relationship and close connection with the United States. Davies said that Americans are very proud that HM King Bhumibol was born in Cambridge, Massachusetts, where his father was studying medicine at Harvard, making His Majesty the only US-born monarch in history.